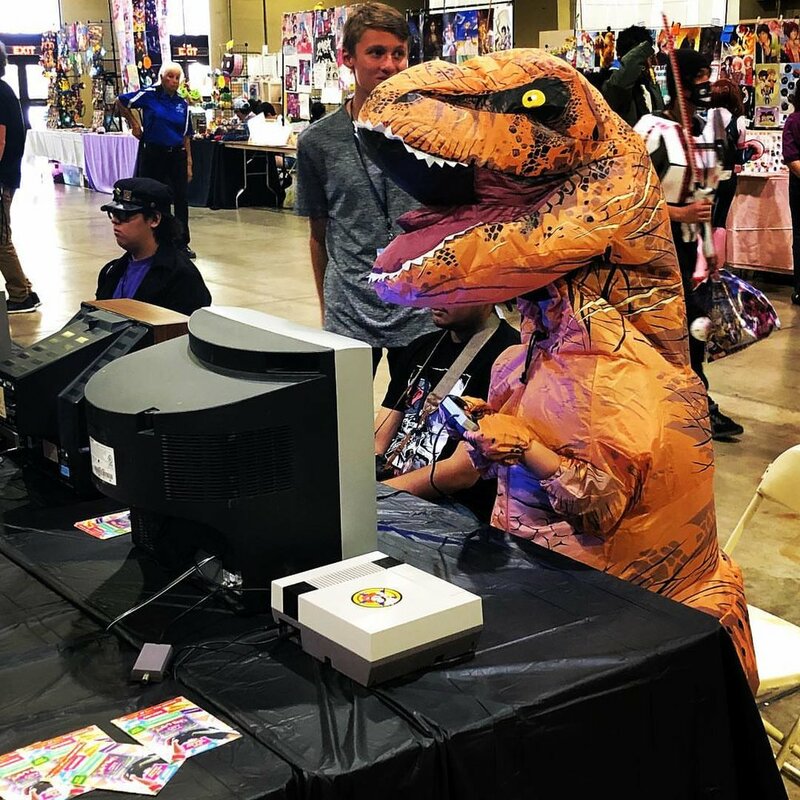 Animanga is the go-to Summer anime & gaming convention of Pomona, CA. Held once a year for a 3-day weekend, Animanga features cosplay, competitions, gaming, vendors, amusement, panels, performances and other activities. The convention focuses on Japanese popular culture, primarily anime and manga, as well as gaming and other forms of animation. 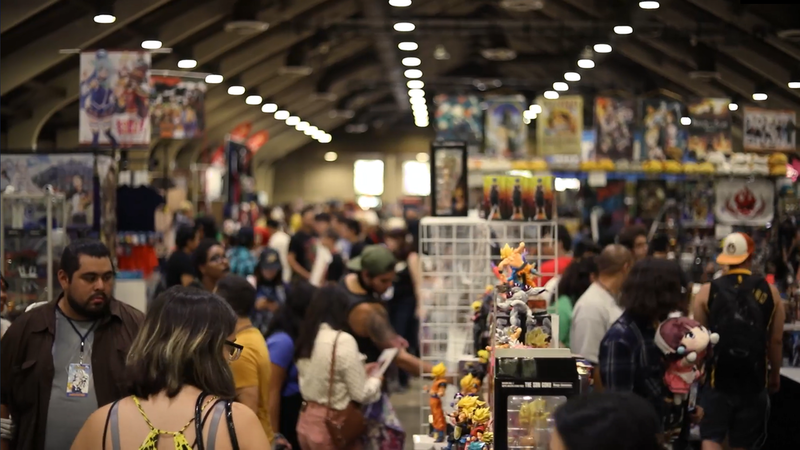 The venue for Animanga 2019 is Fairplex, conveniently reached from all points in Southern California. Please visit their website for maps and directions. For out-of-state attendees, Fairplex is conveniently located between Los Angeles International Airport (LAX) and the Ontario International Airport (ONT). Are children allowed? Do children need badges? On-site parking is available at Fairplex for $12/day. Parking is via Gate 17 off of Fairplex Dr and McKinley Ave. There are more than 30,000 available spaces, so you shouldn't have trouble finding a place to park. For farther parking spaces (only to be used if closer spaces are taken), trams to the convention will be available at no cost. Do you partner with any hotels? Our event name is written out as Animanga, or Animanga 2019 (corresponding to the year). Any other spellings of our name are incorrect. Examples of misspellings include: AniManga, AniManGa, Ani-Manga, etc. We do not have an official abbreviation yet. Any shuttle service to the venue? Badges will be available for pick up using a valid ID during all hours the event is active. Badge shipping is also an option, as we hope to avoid long lines. Should you elect to have your badge mailed to you, your badge will be shipped approximately one month before the convention date. Please visit the Register page for more details. If I exit the venue, am I allowed re-entry? Once you exit venue, either the exhibit halls or the parking area, you are allowed re-entry so long as you have your badge. However, you must go through security again, and weapons check if applicable. Our 2019 venue is Fairplex, and all facilities are either on the ground floor (i.e. no stairs), or have ramps for wheelchair access. Restrooms are also wheelchair accessible, and parking spaces are available for guests with disabilities. Where is your Code of Conduct? Our policies, including our Code of Conduct and Terms & Conditions, is located here and in our site footer under 'Legal'. If you've already searched this website, feel free to us the Contact Us form on the homepage, or email info@AnimangaUSA.com.